Click Here to Register for your Rebate or to Receive More Information. As a military wife, daughter, & sister, I have dedicated my Real Estate Career to serving our U.S. Military Service Members and their families. I am proud to be one of the founding agents of U.S. Military On The Move, a nationwide program that gives back to You, our Heroes, when you buy or sell a home. When you purchase or sell your home utilizing my real estate services, I will give a large portion of my commission back to you as a cash rebate at closing. Our rebate is greater than that offered through competitive rebate programs (USAA, Navy Federal CU, etc) and means CASH to you at closing. 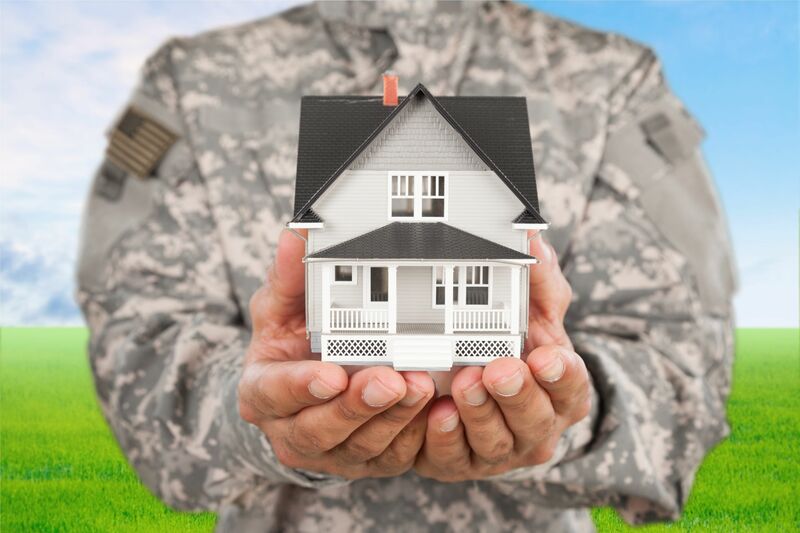 What makes our U.S. Military On The Move Real Estate program stand out from the rest? Lender Freedom - Use who you want and let us help you get the best mortgage terms! Proud to tell you my team has given $72,000 back to Veterans in our community in 2015 alone! I would be proud to represent you with your real estate needs. My promise to you is superior, military-specific service by an agent who is committed to supporting our troops. Click here to watch my program video. Want to learn more, click here to contact me and I will reach out to you to describe the U.S. Military On The Move Program in greater detail.